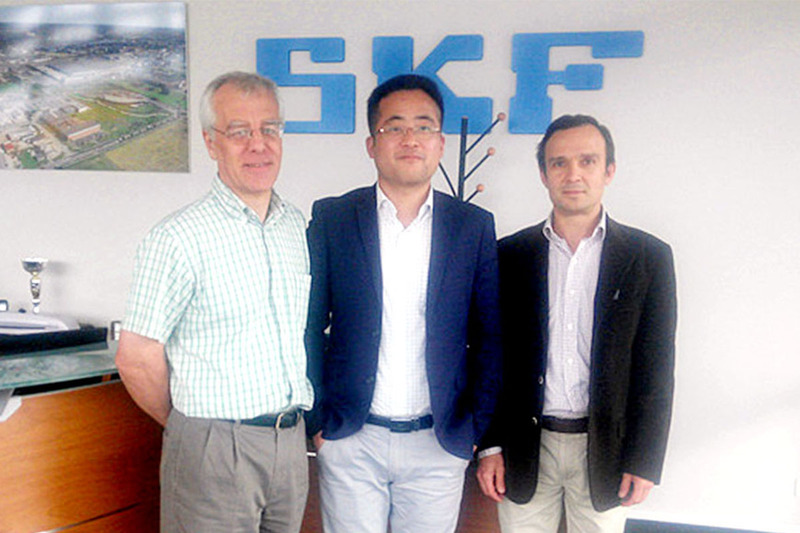 Our international alliance with S2M-SKF progressed further last month when HERA Research Engineer Dr. Lei Chen visited SKF representatives in Vernon, France. The meeting was to present our latest work on turbine design and integration with SKF magnetic bearings and outline next steps in our collaborative research. HERA will be making modifications to the turbine interface to match with the generator casing, and will be supplied with a magnetic bearing set up to connect with the rotor on the same shaft for high speed (18.5 – 20k RPM) operation. 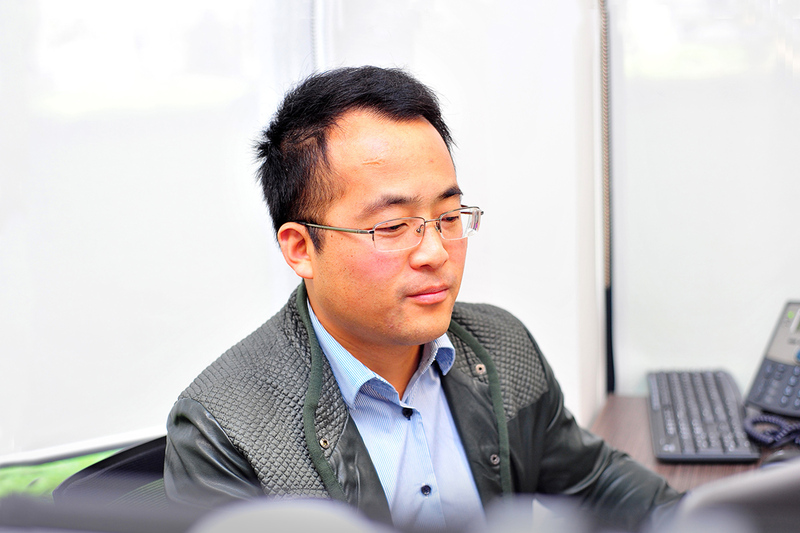 AGGAT research on turbo-generator has come a long way in the past year. The research is critical to NZ providing the first locally designed and built turbo-generator and creating a potential new industry sector for NZ. Our relationship with an internationally renowned company specialising in magnetic bearings such as SKF is a great achievement for the AGGAT programme which we ultimately aim to be of value to our members. Our Research Engineer Dr Lei Chen with SKF magnetic bearings representatives for collaboration on a high speed turbo-generator development.